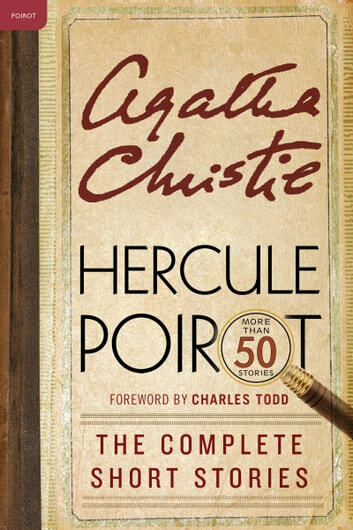 You can't go wrong spending a little time with Hercule Poirot and with this many stories, it could amount to quite a bit of time. They will occupy your little gray cells most pleasantly. 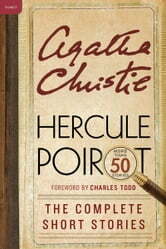 Great had a number different stories and was easy reading.